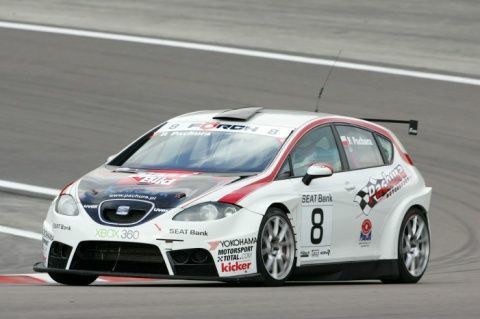 Car specification according to regulations of Seat Leon Supercopa for 2009. Before 2009 season engine was completely rebuilt by LMS Engineering, new gearbox was mounted. Also all new suspension parts in front and rear was mounted. New painting. After engine rebuilt only 2100 km of millage. Perfect technical condition, ready to race.